On this week's Kenai Conversation we find out how interconnected the natural world is on the Kenai Peninsula when we welcome retired Kenai National Wildlife Refuge ecologist Ed Berg and the refuge’s John Morton, the supervisory wildlife biolgogist to talk about how a warming climate has shrunk lakes and ponds, caused an increase in wildfires and an explostion in the moose population. 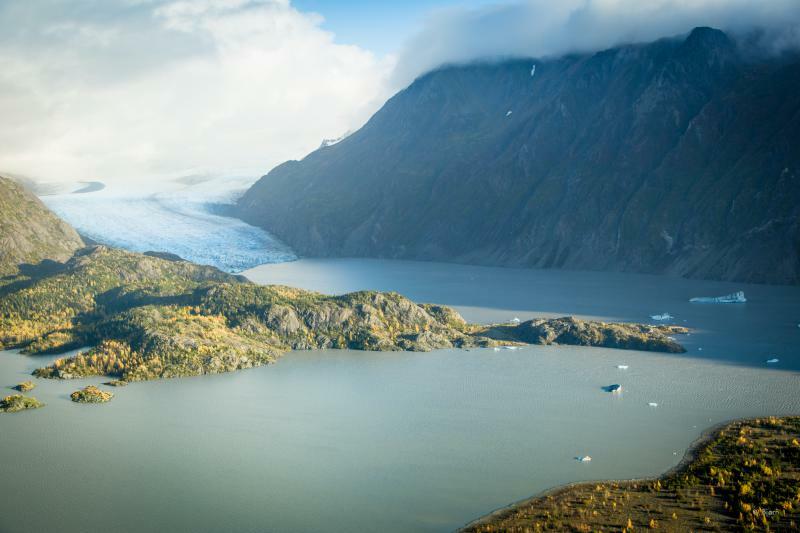 John Morton and Ed Berg join Jay Barrett in discussion of the Kenai Peninsula's environment. This week on the Kenai Conversation, guests John Morton, the supervisory fish and wildlife biologist at the Kenai National Wildlife Refuge, and Hans Rinke, the Kenai-Kodiak Area forester with the Alaska Division of Forestry discuss our forests, the trees in them, their future and the potential threats they face. 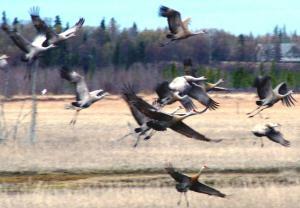 This weekend marks the 14th annual Kenai Peninsula Birding Festival. We sat down with one of the event's many organizers, Toby Burke, to talk about what's planned for this year and what's happening in the world of birding. Managing the state's fisheries is a big responsibility. On this week's Conversation, we sit down with Robert Ruffner, one of the newest members of the state Board of Fisheries to talk about what challenges lay ahead in managing salmon fisheries on the Kenai Peninsula. People can question climate change all they want, but according to a couple Kenai Peninsula scientists, one change in the climate in 1968-69 might be exactly why there is an abundance of moose in our back yard today. Exactly how interconnected the natural world is on the Kenai Peninsula became obvious when KDLL welcomed retired Kenai National Wildlife Refuge ecologist Ed Berg and the refuge’s John Morton, the supervisory biologist to the studio. A citizen initiative planned for the 2018 state ballot would be a sweeping overhaul of state habitat regulations. Across Kachemak Bay from Homer, just up the coast from Halibut Cove, is Grewingk Lake, a popular daytrip destination for visitors. Just a short water taxi ride from Homer, the lake is fed by its namesake glacier.